Stephen Elop has big plans for Microsoft if he is appointed as Microsoft’s next CEO. Alongside Ford EO Alan Mulally, the ex-CEO of Nokia is among the two frontrunners to succeed Steve Ballmer, and is rumoured to be ready to sell off the Xbox division and even kill off Bing if he takes on the CEO role. The new plans are part of Elop’s vision of a new Microsoft, involving a greater push for its Office suite of productivity software – the division Elop held prior to joining Nokia. The Office division has consistently performed well financially despite a sluggish overall PC growth, and it has also recently been released for mobile platforms such as Android and iOS. 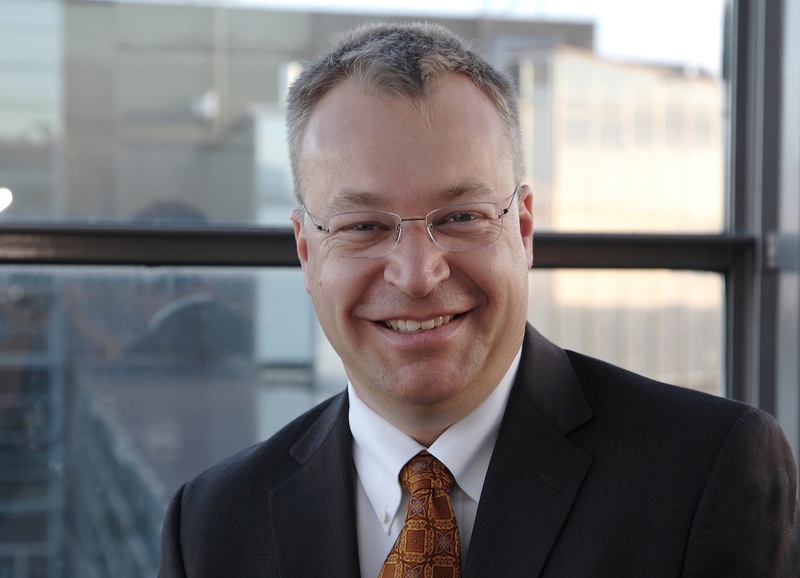 If appointed, Elop will reportedly push maximize sales of Office software. Elop’s streamlining of Microsoft’s product lineup could also mean killing off the company’s Bing search engine, which alongside Yahoo has failed to usurp Google as the king of search engines. What’s even more interesting is the fact that Elop is even considering selling off parts of the Microsoft business, such as the Xbox gaming division, even as the company prepares to launch its latest console, the Xbox One. Of course, Elop has been known to be ruthless in his culling of internal projects. While at Nokia, Elop personally shut down the company’s MeeGo efforts despite being months away from a full release. A sale of the Xbox division is certainly controversial, but if pitched right, it may just prove to be the ace that wins the race for Elop. Or not, judging by this response from Microsoft’s corporate comms lead, Frank X Shaw.